With its attractive design, HDR support, and almost bezel-free display, LG hoped its G6 handset would offer consumers a cheaper alternative to the likes of Samsung’s Galaxy S8. But while it’s certainly the most impressive handset the company has produced in years, limited performance and lack of polish holds it back from greatness. Not too surprisingly, LG says sales of the flagship device have been “weaker than expected” in its second quarter results. Overall, the company did okay. Its operating income of KRW 664.1 billion (USD 588.2 million) marks a 14 percent YoY jump, while overall revenue increased 4 percent from the same time last year to KRW 14.55 trillion (USD 12.89 billion). LG notes that “three of the company’s four main business units reported higher revenues than a year ago.” But while Home Appliances, Home Entertainment, and Vehicle components are improving, its Mobile Communications division continues to struggle. The mobile unit cost the company $389 million in Q3 2016 and it did even worse in Q4 when it posted a loss of around $420 million. Things were looking better at the start of this year when it came close to breaking even with a loss of just $180,000 in Q1, but now the figure is back into the hundreds of millions. But there is some good news for LG and its mobile endeavors. Mobile sales in North America are up 13 percent YoY thanks to its expanded lineup, and the decreasing price of the G6 could make it a more compelling buy. The company is also offering a slew of new, budget friendly smartphones - the Q6, Q6+, Q6α, which are smaller versions of the G6 - and a compact version of its V20 called the LG Q8. 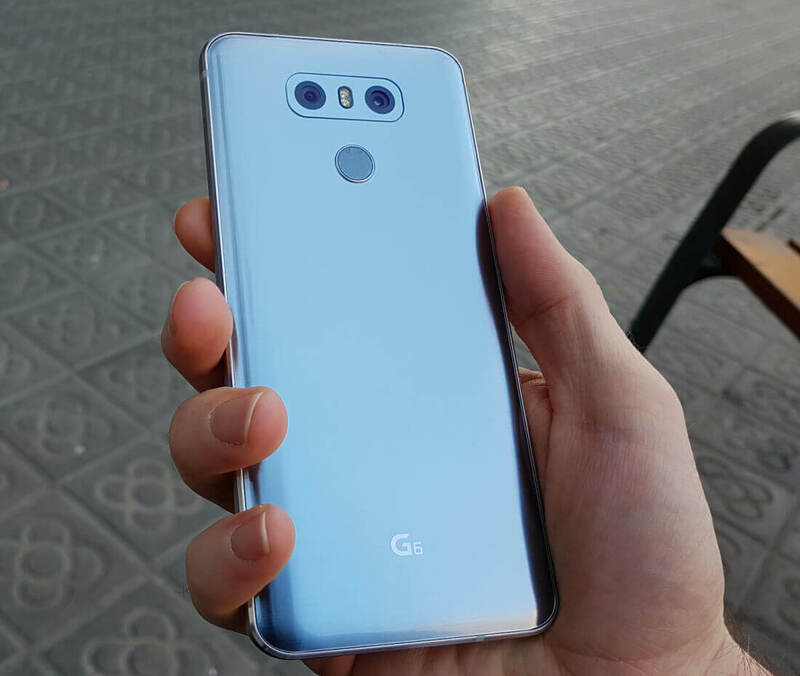 There’s also the G6+ and upcoming V30 to consider.